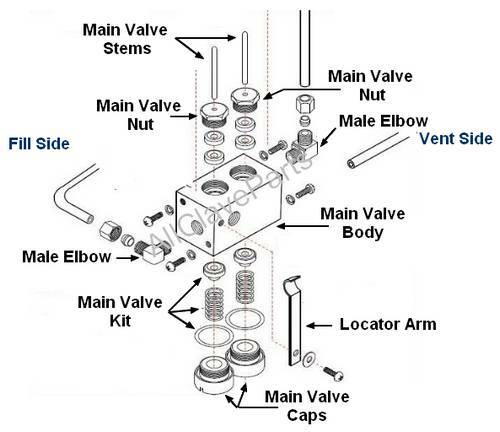 If water still does not enter the chamber, it is most likely the Fill Valve is stuck in the closed position, not allowing the water to pass through, and needs to be rebuilt with this kit. "Pelton Crane OCM Autoclave Repair Made Simple™"
Found everything I was looking for, very easy to find parts, smooth transaction. Nice to shop here. Will definetly recommend to anyone looking for the autoclave. I will go back to buy again. Thank you!! Very easy and hugely informative. I have had the Pelton Crane autoclave for (gulp)35 years! Peter Blauner VMD. Will definetly recommend to anyone looking for the autoclave. I will go back to buy again. Thank you!! If the fix works I'll be very pleased. Will definetly recommend to anyone looking for the autoclave. I will go back to buy again. Thank you!! OCM STERILIZER PM KIT -"The Ultimate PM Kit"